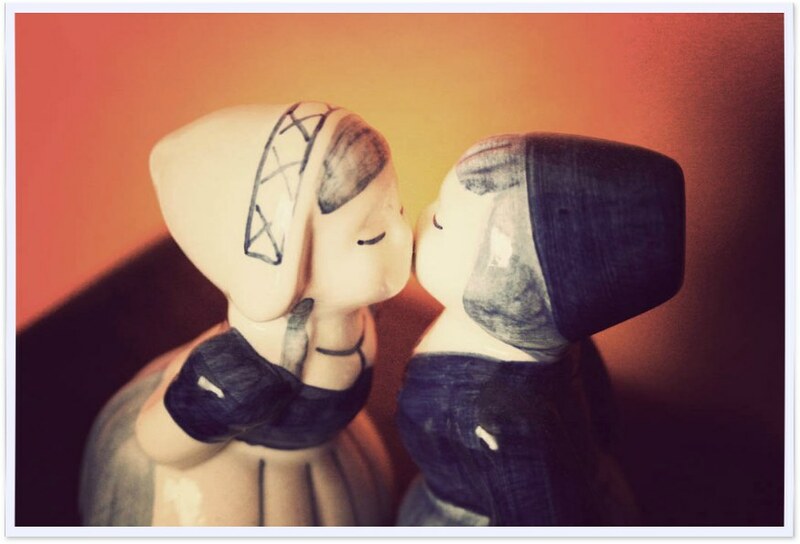 A little boy and girl immortalized in porcelain, giving each other their first and only kiss that will last forever (or till it falls victim to space and gravity, no pun intended). Vishal got us this porcelain piece from Amsterdam on one of his trips. Dudes got taste.